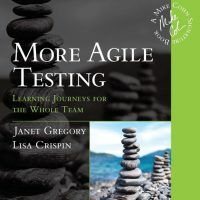 We are delighted that a Chinese translation of More Agile Testing: Learning Journeys for the Whole Team is now available. 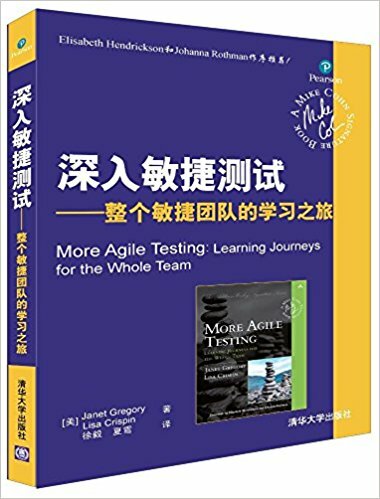 Many thanks to Xu Yi, an agile coach and consultant, along with Tsinghua University Press, for translating More Agile Testing to Chinese. 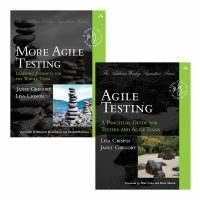 We wrote our books to help agile teams and testers around the world succeed with testing. 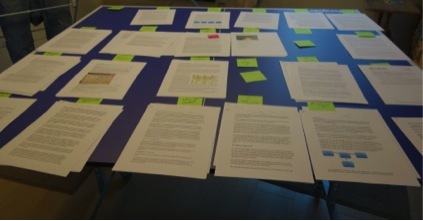 We’re happy that our experiences, along with our many contributors, are accessible to Chinese-speaking practitioners. 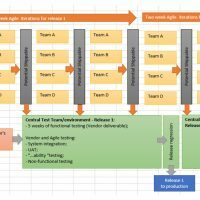 Xu Yi has translated other well-known agile books such as The Elements of Scrum by Chris Sims and Hillary Louise Johnson, Explore It! 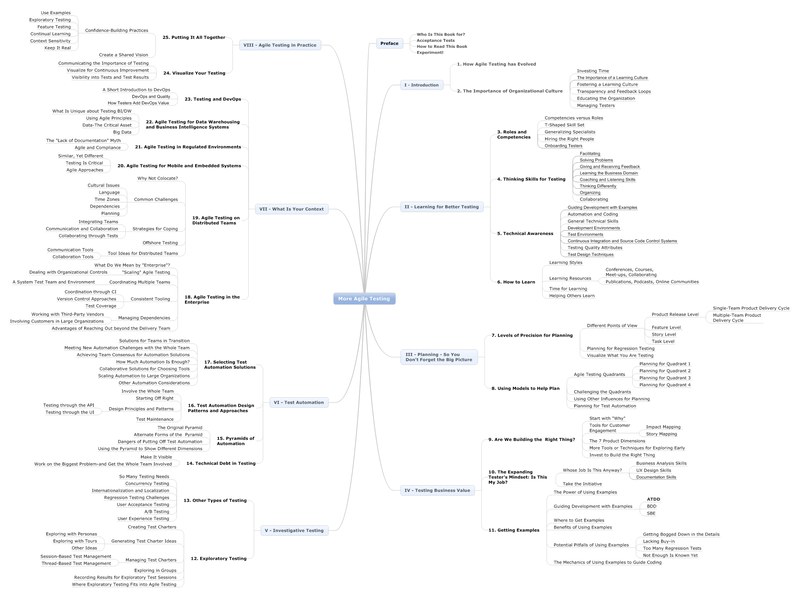 by Elizabeth Hendrickson, and Management 3.0 by Jurgen Appelo. See more of his translations. I think Josh and Zac are just full of grief now. And in the story evntirhyeg is about Hayley, not because of her (e.g. her father behaviour was not her choice). And I totally disagree that they were so poor during 7 years. 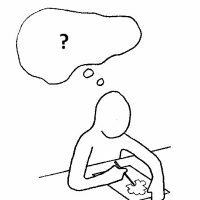 They would have done sth about it or quit earlier. I just think it all sounds worse that it really is. I wish them luck, cause they are great and hopefully now I’ll have two bands to listen and love.